1. A nice planner to keep yourself organize. This year my main focus is to stay organized and the agenda I purchased was "Tusk In the Sun" by Lily Pulitzer. I have heard a lot of great review about the agenda. I bought the agenda for $28.00 and it was free shipping from Lilly Pulitzer website. 2. A nice book-bag that is cute and comfortable. I purchased the Ebony and Winter White Polka Dot Embark book-bag from Target for only $20.00. The inside is this coral color and I love coral .Its also made of recycled content which is a plus for me. I cannot wait to use my book-bag when school starts. 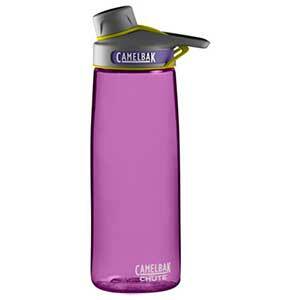 3.A Camelbak Chute Bottle water bottle is a must. Walking around school all day can get pretty exhausting , I get really thirsty quick . I always have to have water with me everywhere I go it helps me stay hydrated. 4. Cute school supplies- I still have to pick up more school supplies this week before school starts. And when I purchased them I will post a Back to School post. What are your back to school essentials and must haves?